and thought it was a pretty cool idea. 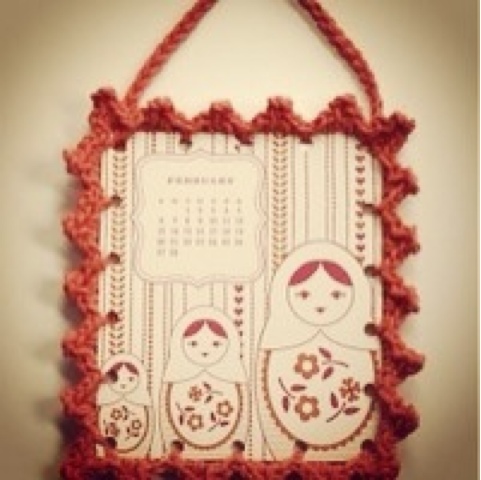 Keen on the crochet frame idea I decided to have a look on Pinterest to see what others have also created too. 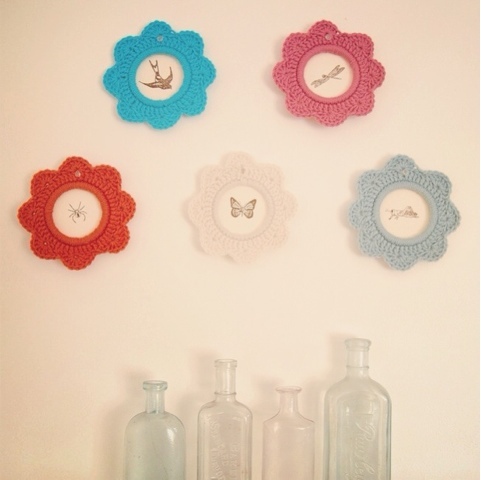 Here is the early stages of my attempt at the crochet picture frame. I'll keep you updated as the project progresses! 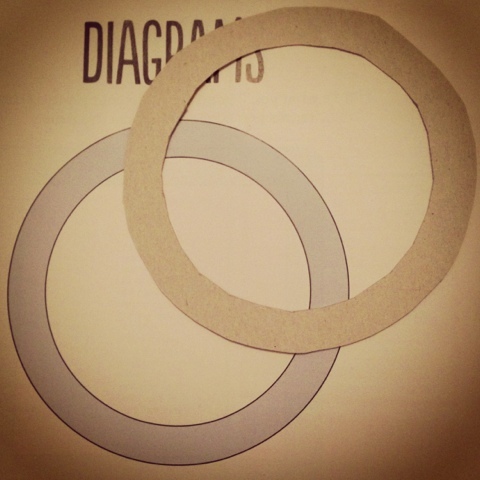 The template in the magazine and the template cut out of thin card. I've used a cereal packet. 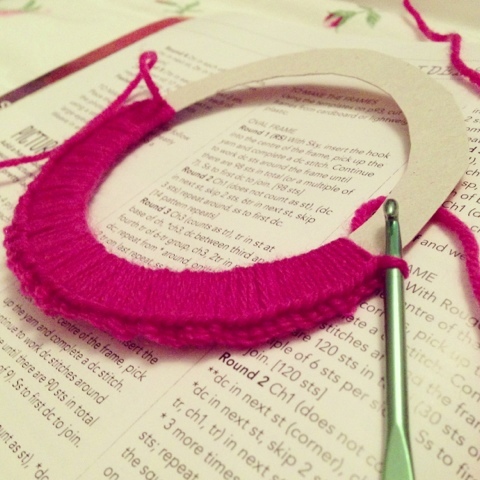 Double crochet around the cardboard template. 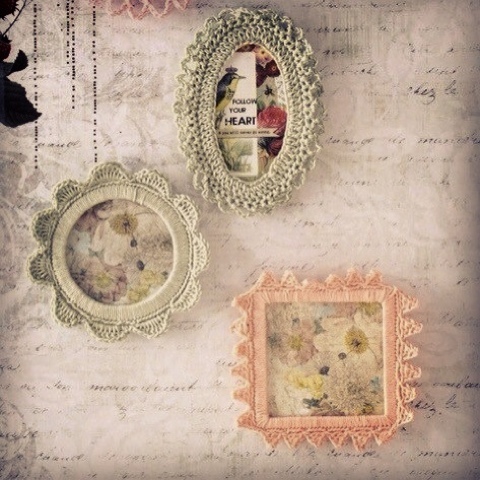 I love these picture frames! They are too cute. 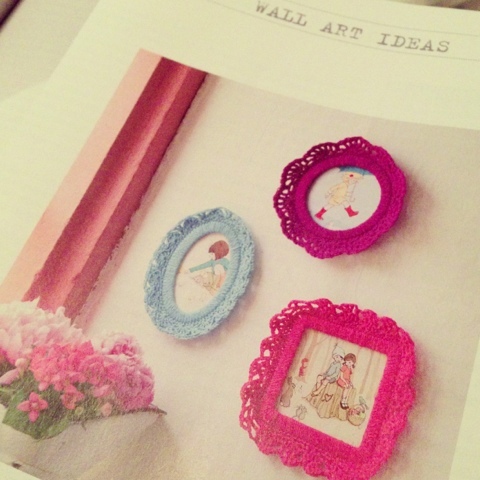 Now I just need to learn how to crochet, and I can make some for my soon-to-be niece's room.